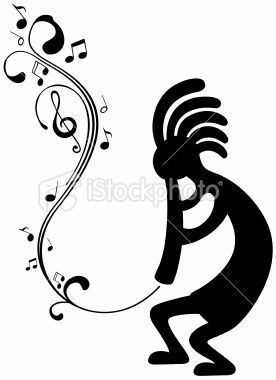 Dennis Slifer and James Duffield, Kokopelli: Flute Player Images in Rock Art. Santa Fe, New Mexico: Ancient City Press (P.O. Box 5401, Santa Fe, NM 87502, Telephone 505/982-8195), 1994. 199 pp., 1 chart, 2 maps, 315 b/w drawings, 43 b/w photographs, 8 color plates. ISBN0-941270-80-7 (paper). 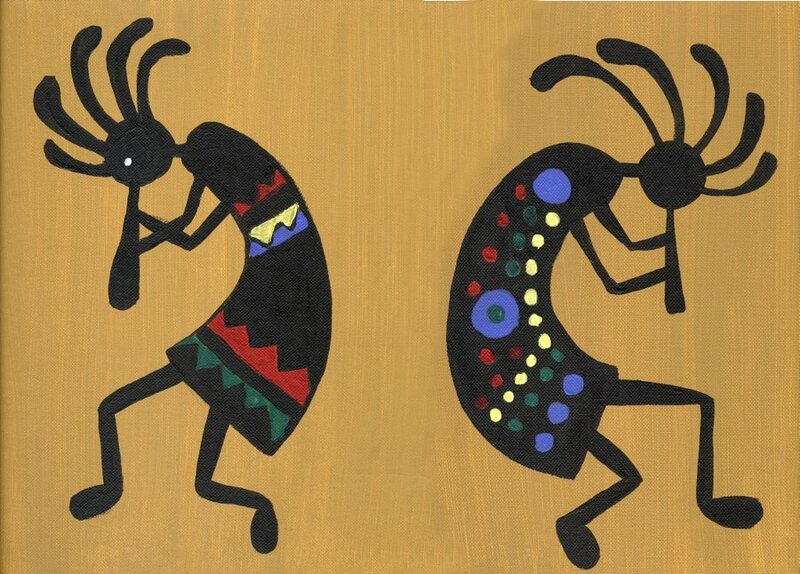 This book is an exhaustive description of the ancient iconography of a mythological flute-playing, often humpbacked and phallic, anthropomorphic biped/locust (because he often is depicted with antennae) entity from the American Southwest who is commonly named Kokopelli (see also Kokopelli: Wikipedia). The coauthors, Dennis Slifer and James Duffield, are geologists with interests in archaeology. Silfer works in Santa Fe, New Mexico, with the New Mexico Environment Department, and Duffield has worked in tourism, which has enabled him to travel around the world. Duffield has also studied Classical Archaeology and conducted archaeological fieldwork in Turkey and the American Southwest. There is no biographical information in the book that indicates that either researcher is a flutist, musician, or ethnomusicologist. 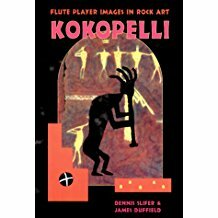 Although this book is descriptive rather than analytical and interpretive, it is a valuable study because of the vast amount of pictorial evidence depicting humpbacked flute players, often subsumed by the name Kokopelli. Among the ancient Anasazi and other pre-Columbian peoples, and the present Hopi, Zuni, and other Native Americans of the American Southwest, it is believed that Kokopelli (a modern Hopi term) was a fertility deity, shaman, rainmaker, trickster, seducer of women, and/or trader in both ancient and historical times (see further Olsen 2013:84-7; 94-5). This book begins with two very informative chapters, Introduction and The Many Guises and Relations of the Humpbacked Fluteplayer, in which the authors provide detailed background information about Kokopelli and other prehistoric flutists from the American Southwest. 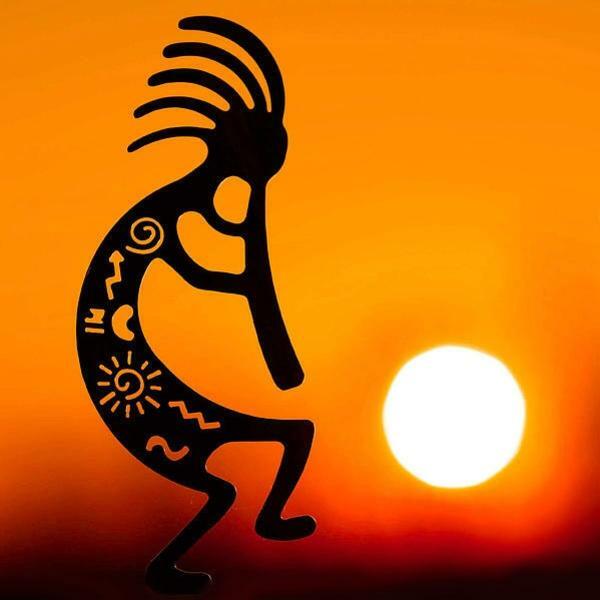 Here we learn that the Kokopelli myth was prevalent throughout the Four Corners region of Arizona, New Mexico, Utah, Colorado, and beyond (e.g., eastern Nevada and northern Mexico), and that there are other names and many variants of the ancient American flute player. figures are referred to as “arrow- or stick-swallowers” rather than “flute players” for no apparent reasons; other figures are said to be “serenading” non flute-playing entities; another is said to demonstrate “rain-bringing power”; and so forth. All those types of conclusions are based upon the author’s conjectures or those of other writers. Indeed, understanding context and meaning in pre-Columbian or any prehistoric art is problematic, and only through detailed and exhaustive analyses of mythology, historical accounts, and ethnographic analogs can qualitative conclusions be made (see further Olsen 2004:22-31). Their descriptions continue for another ten pages in the next chapter, titled Fluteplayer Images in Ceramics and Kiva Murals, in which the authors include pictographs of Kokopelli that occur in ancient pottery, murals (cave art and kiva wall paintings), and historic and present Kokopelle kachina effigies (often called “dolls”) of the Hopi and other southwestern cultures. The book nears its end with a short chapter titled Myths and Stories in which several folktales are included. 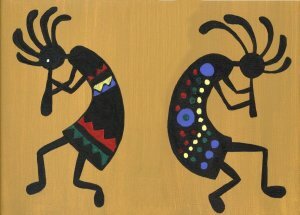 However enjoyable are these legends of possible ancient origin that have been passed down by the Pueblo cultures (such as the Acoma, Hopi, and Zuni–all believed to be descendants of the ancient Anasazi), they are neither compared to the rock art nor used to interpret Kokopelli‘s cultural significance in ancient times. 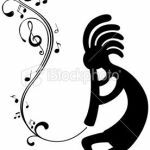 The ethnographic data about several Kokopelli kachinas among the present Hopi and Zuni, however, may offer ethnographic analogs that suggest information regarding the cultural context for ancient flute playing power. Most notably are data about various Hopi Flute Societies that still perform healing rituals with their flutes of Anasazi origin. 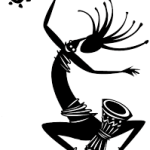 The authors also include a Tewa myth known as The Water Jar Boy, which they suggest may relate to a petroglyph from New Mexico, although they do not offer any reasons why there may be a connection. The actual conclusion of the book is nothing more than a short epilogue, and is rather disappointing. However, the Notes, References, and Glossary that follow are of value because they provide a comprehensive source for further study by archaeomusicologists and ethnomusicologists. 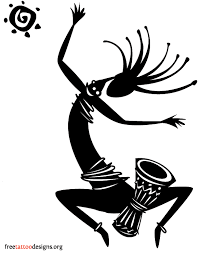 I recommend this book for its introduction to ancient North American flutelore, its wealth of humpbacked fluteplayer figures and their descriptions, its several Kokopelli myths and original stories and poems, and its cursory ethnographic information from living cultures that include Kokopelli lore. 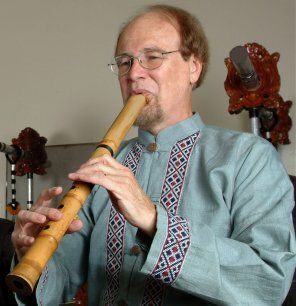 The book’s value lies in the multitude of carefully documented flute-playing figures, which should be of interest to all flutists curious about the prehistory of flutes. While readers should not expect this book to be a scholarly archaeological or ethnomusicological study, it is an enjoyable read, and its pictures are often worth more than many of its words, or lack thereof. Olsen, Dale A. 2001. Music of El Dorado: The Ethnomusicology of Ancient South American Cultures. Gainesville: University Press of Florida. —————-. 2013. 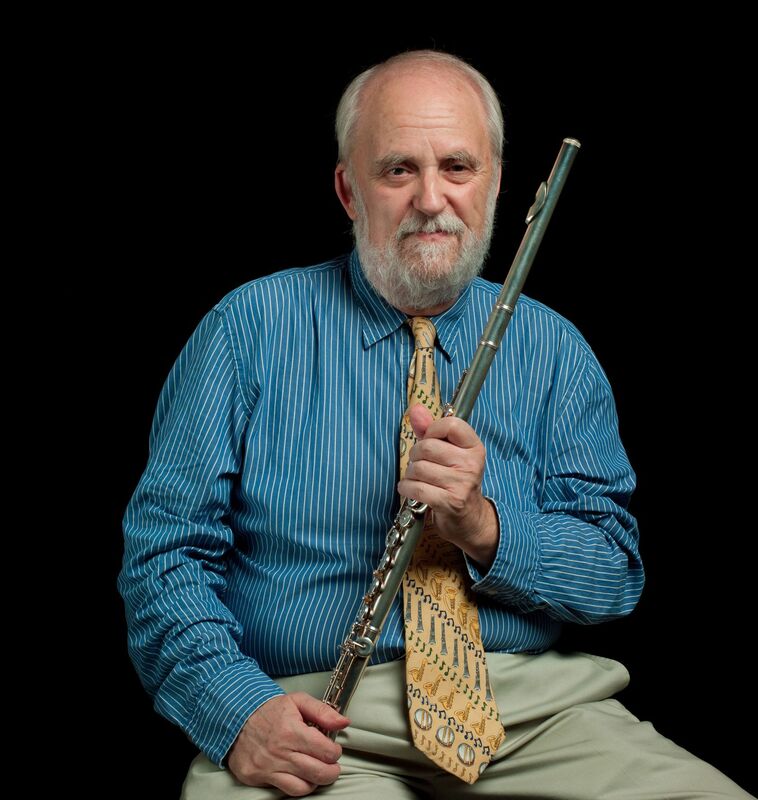 World Flutelore: Folktales, Myths, and Other Stories of Magical Flute Power. Urbana: University of Illinois Press.